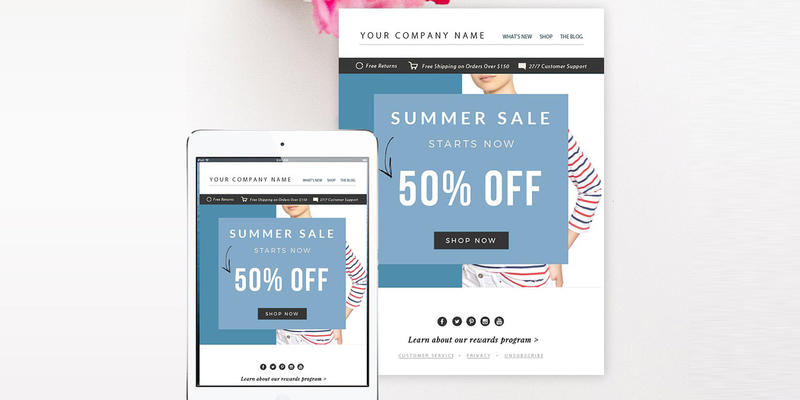 We are fully competent in providing a Hi-Quality Responsive Email template Design Service, Responsive Email Template Design, Responsive Email Template conversion, Email Copywriting and Email Template Integration Service. MS Creative Solution, an US based company #1 Best Premium Digital Solutions Provider company offering its services in PSD to Email HTML conversion. Our technically efficient team of PSD to Email Template developers put their competent efforts to achieve. 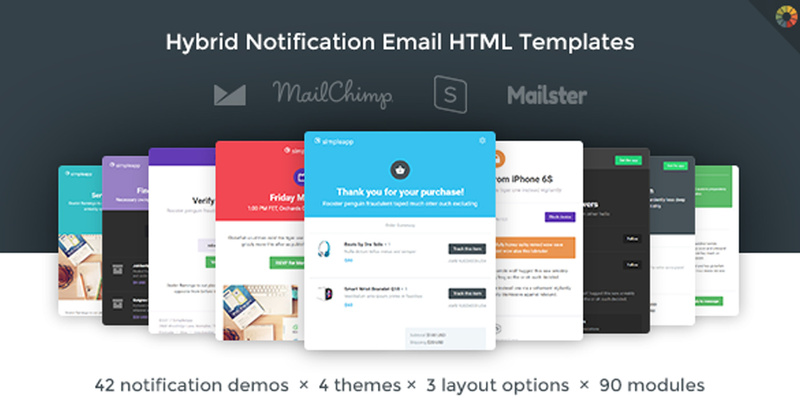 The best PSD to Email Template code by creating a beautiful, pixel perfect, hand coded and mark up compatible with major email clients including Gmail, Yahoo, Hotmail, etc. In the process of PSD to Email HTML service we are also ready to accept distinct formats including PNG, JPEG etc. apart of PSD. Happy & satisfied customers is my first and last priority. We are provides beautiful and creative premium WordPress themes and HTML5 Web Templates in a valuable price you can afford. 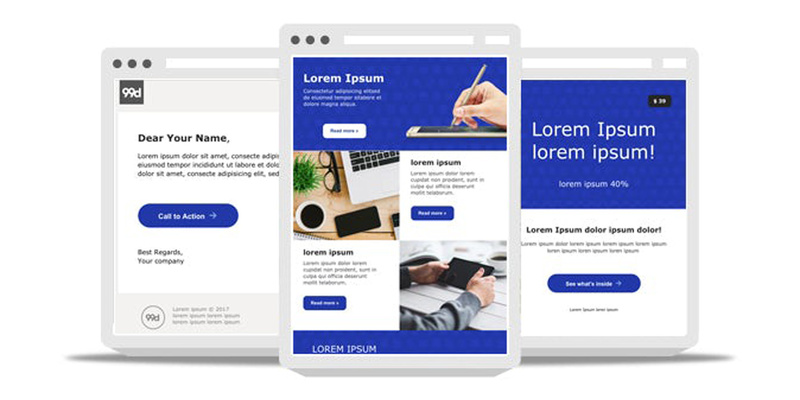 We are Full stack Web Developer - WordPress, PHP, Front-End...Read moreWe are provides beautiful and creative premium WordPress themes and HTML5 Web Templates in a valuable price you can afford. We are Full stack Web Developer - WordPress, PHP, Front-End Design Expert based in Dallas. I am passionate about my work and deliver quality work to my clients. All of my code is compliant with W3C standards, clean and semantic. 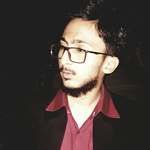 My sites are built SEO friendly and compatible with all major browsers. • Website speed score of 85+ via GTmatrix, Google, Webpagetest, Pingdom tools. • Compatibility with all Major browsers. • Free support and minor updates after project completion.